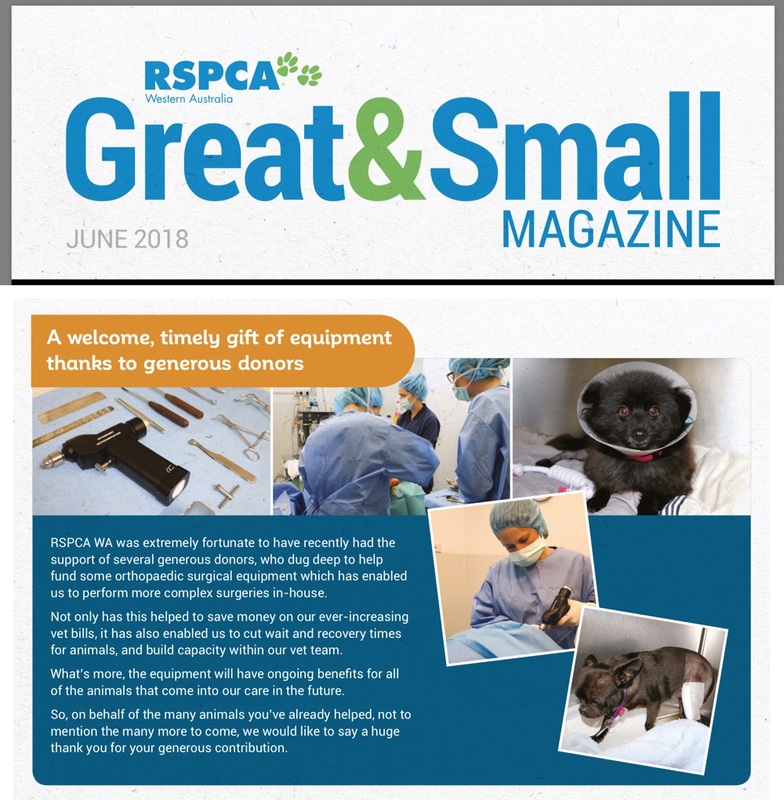 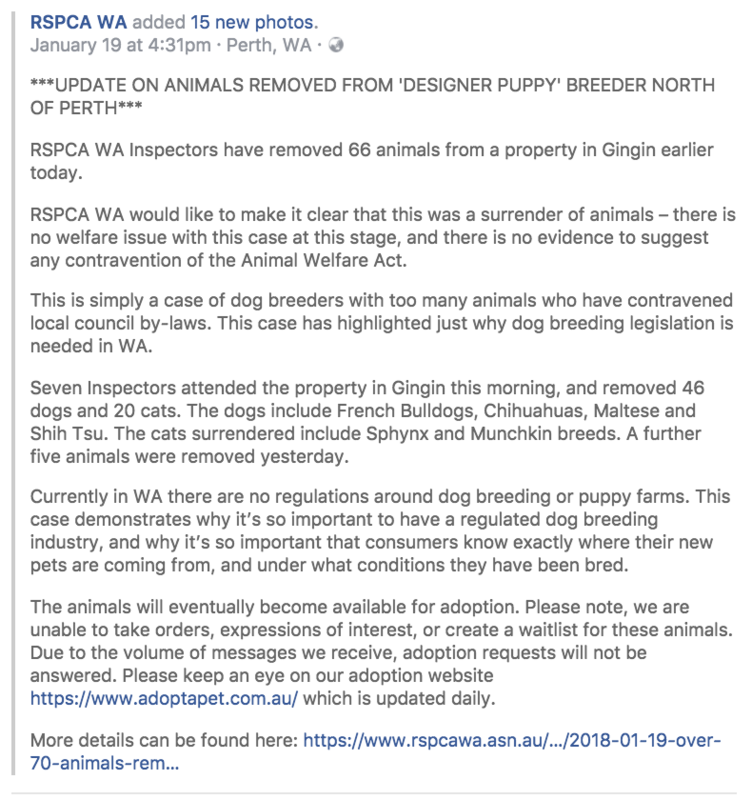 On the 19th January, the RSPCA WA attended a property in Gingin (about an hour out of Perth) and seized a bunch of pets, as the owner had contravened local laws in keeping too many animals. 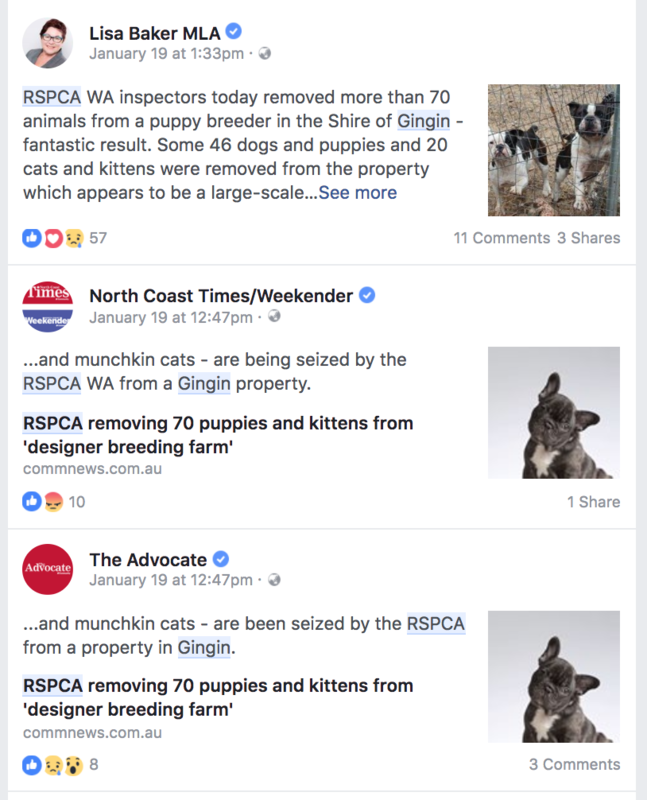 The RSPCA reported that it had removed 46 dogs and 20 cats. 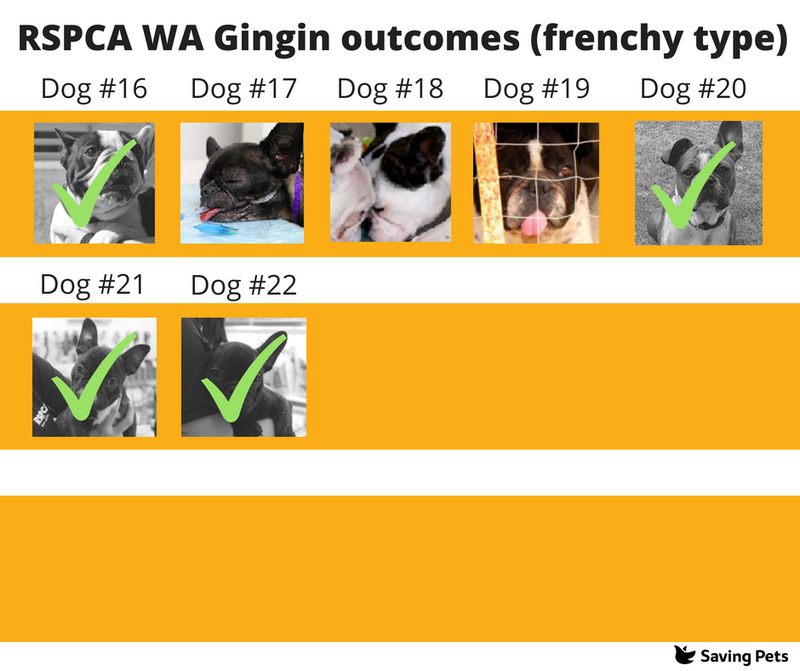 This will become a working document, detailing outcomes and will updated as new information comes to light. 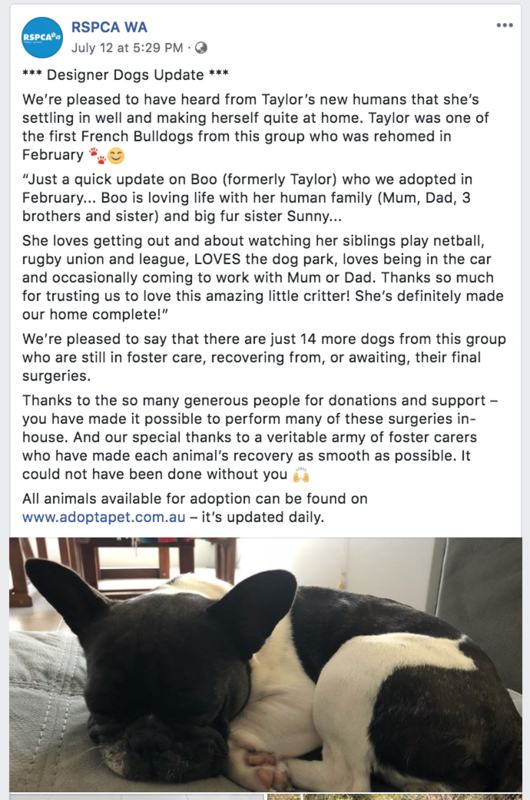 Five dogs were adopted yesterday. 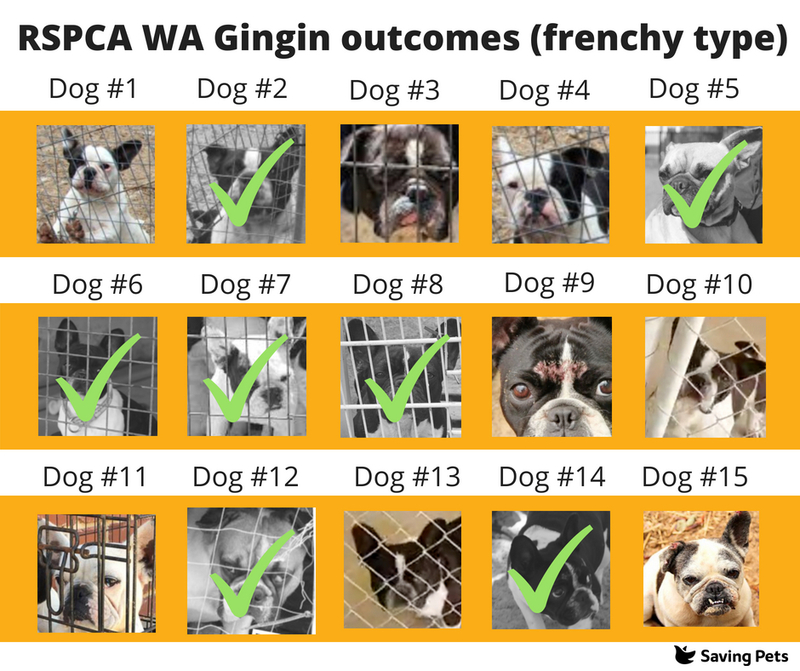 The three french bulldogs were China, Jasper and Taylor (details here) and the crested Annabel (details here). 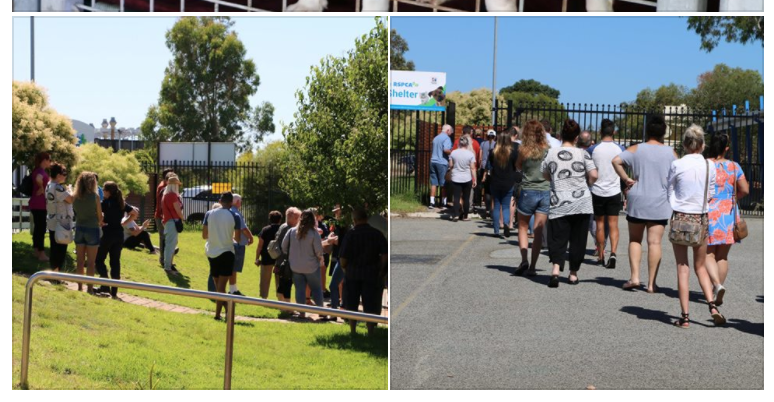 But what was truly remarkable was the lines of potential adopters out the door of the facility. 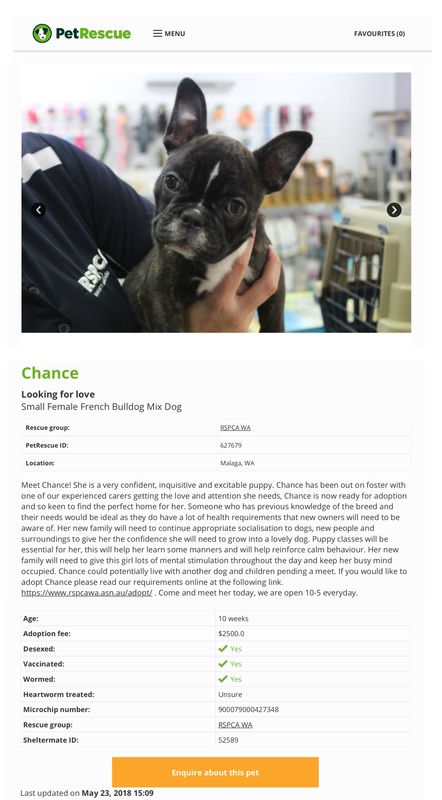 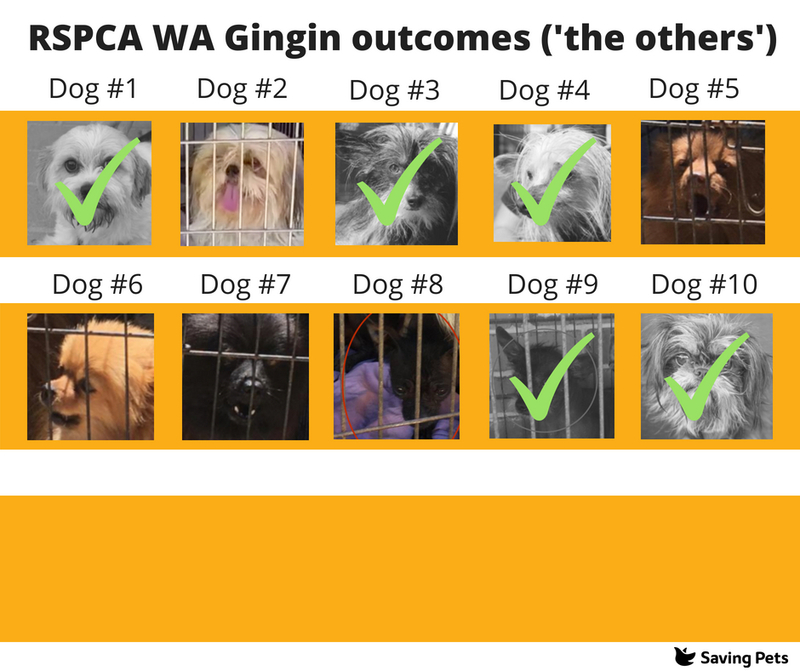 With such a huge demand for these first five dogs, there should be no problem with finding homes for the rest of the 65 remaining pets. 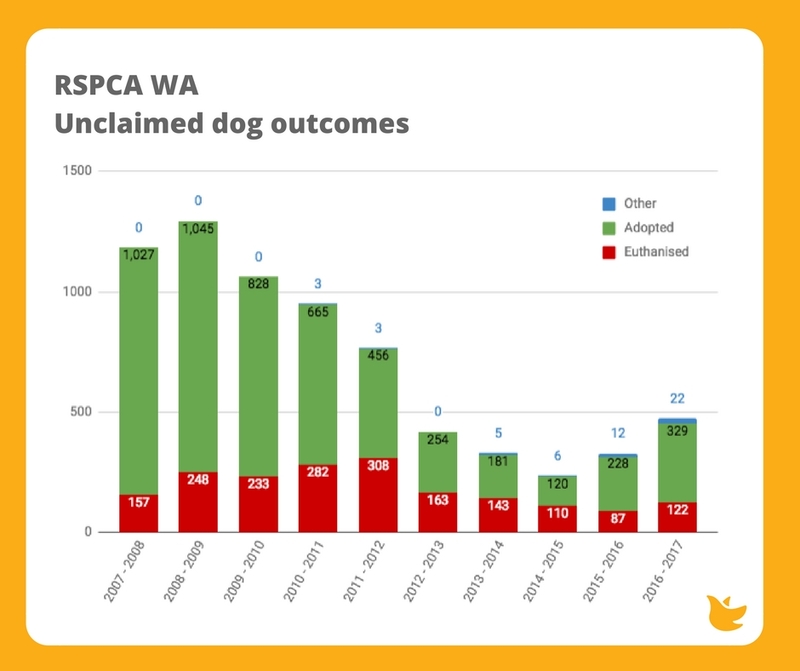 Given there is no chance for these pets to be 'reclaimed', here are the unclaimed dog outcomes for the RSPCA WA for the past ten years. 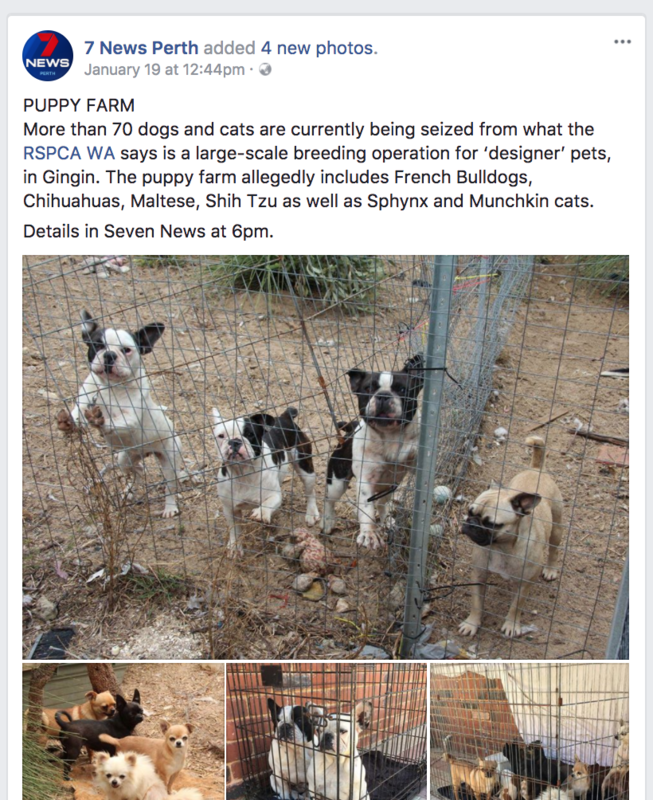 Groups may be justified in worrying about these animals and their safety. 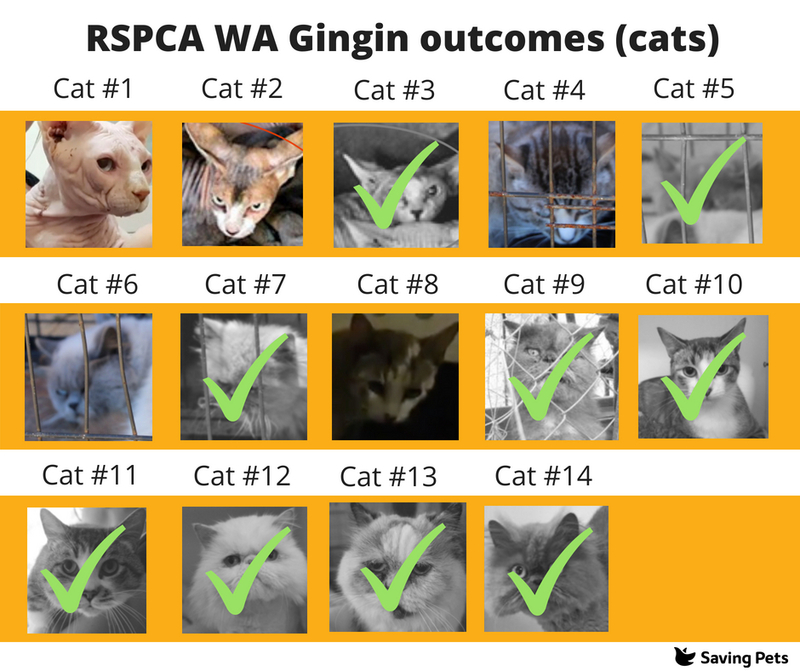 Sorry, I’m not sure why you would need to track any outcomes? 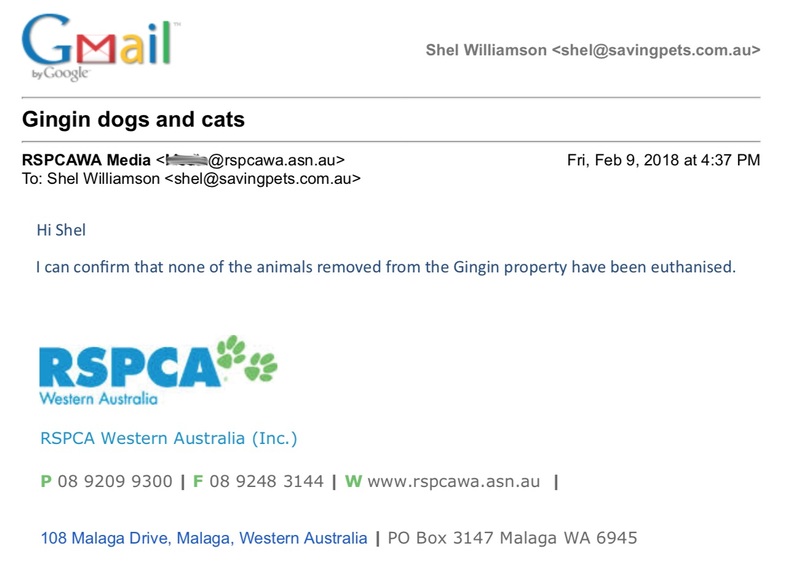 And this email address is strictly for media enquiries... 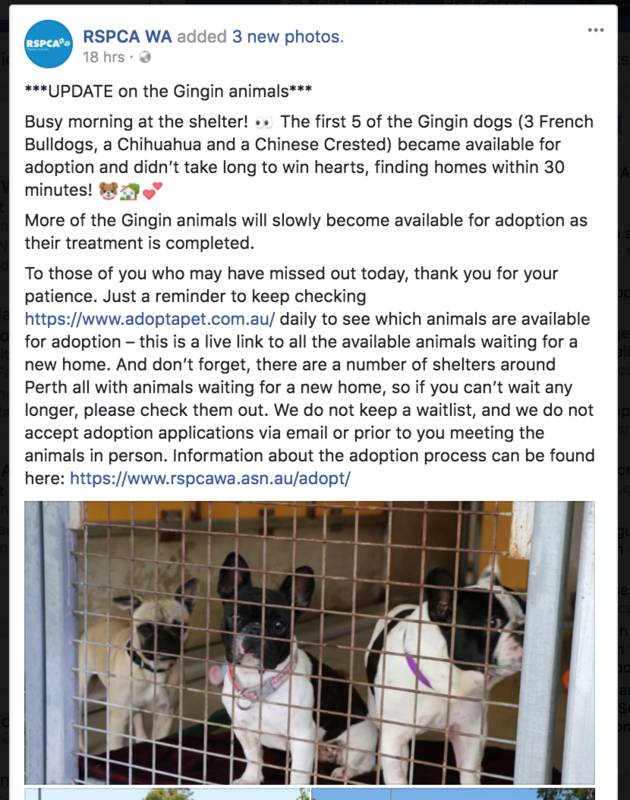 I think the public are interested in seeing these animals find their happy new homes so we will continue to update them through Facebook as that is the most efficient way for us to do so. 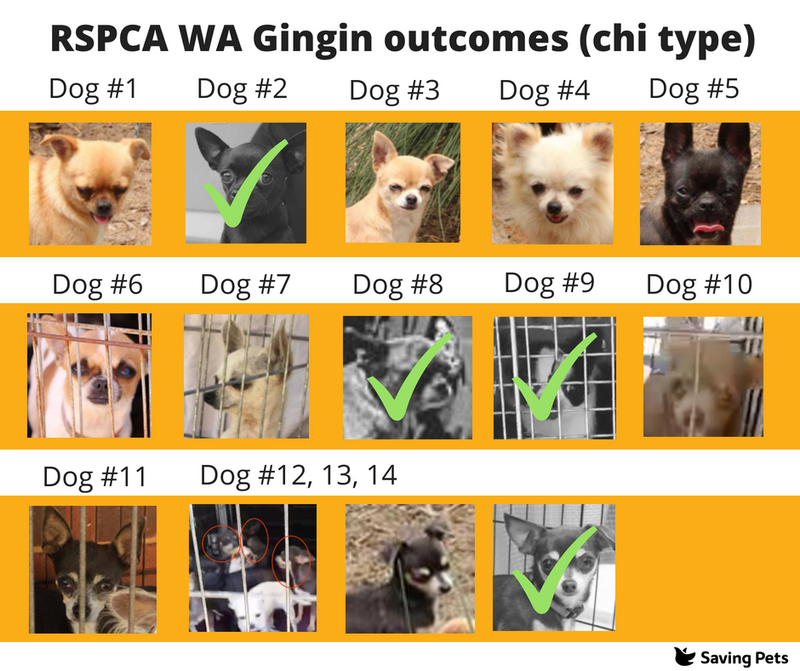 If you want to request more comprehensive information you can do so through DPIRD, as that is who we report to. 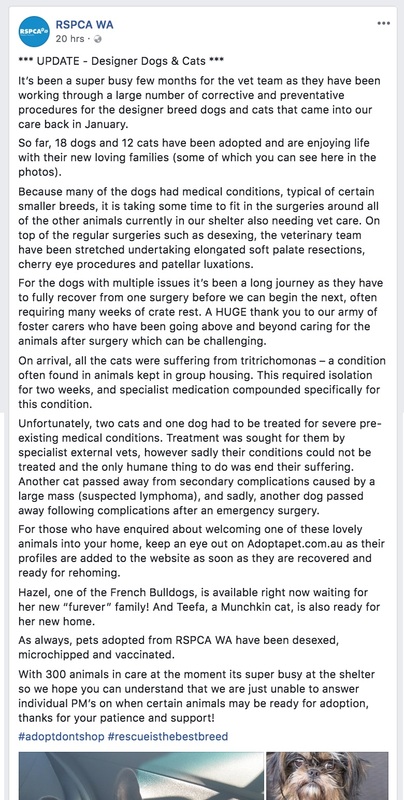 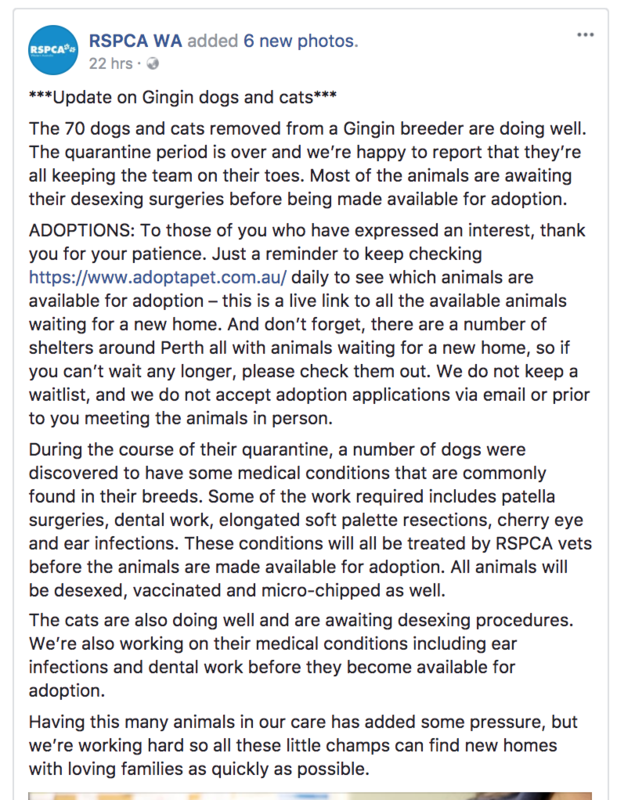 As of today (2nd March) the last Facebook update on the Gingin animals was 14th February. 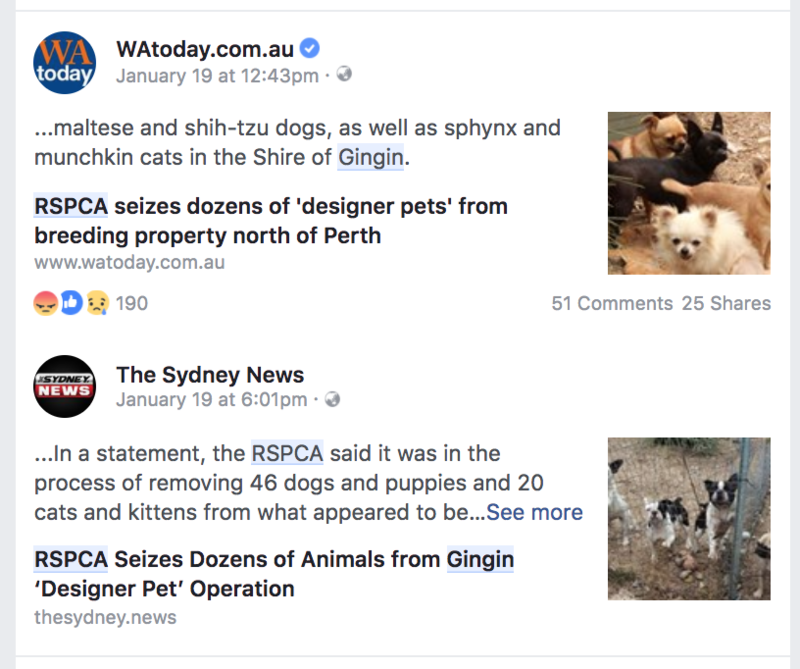 Dogs used for fundraising again.